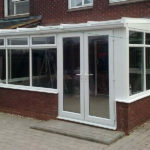 DGL supply and install lean-to conservatories in the Melton Mowbray, Leicestershire area. 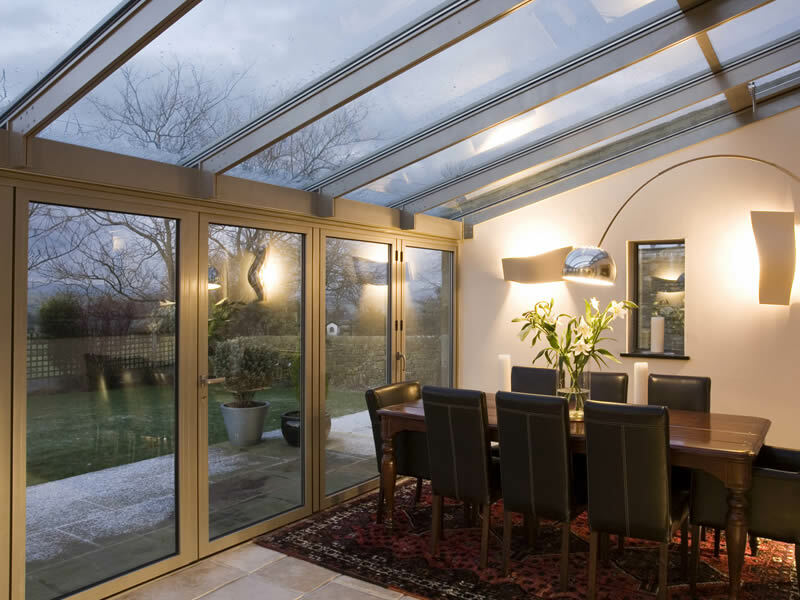 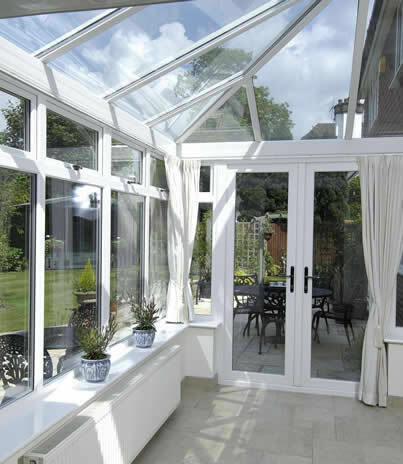 A lean-to conservatory is a simple and effective design for the preferred clean and uncomplicated look. 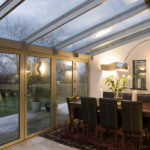 The pitch of the roof can be varied making this a versatile solution. 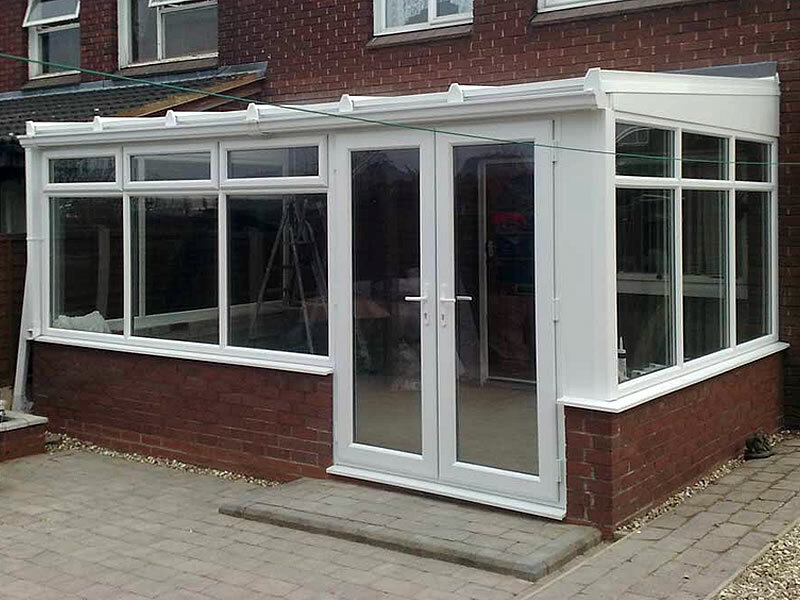 The lower pitch lean is often a perfect solution for properties with a height restriction or little room under the eaves. 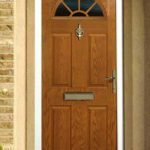 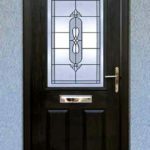 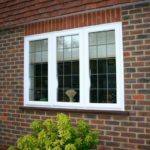 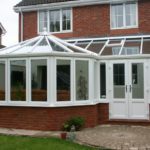 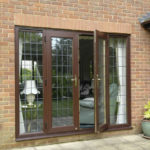 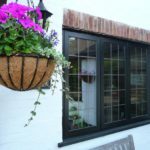 You might also be interested in our gable, t-shape or victorian conservatories.